Banco offers a complete package for the cooling requirements of Wind Mills. 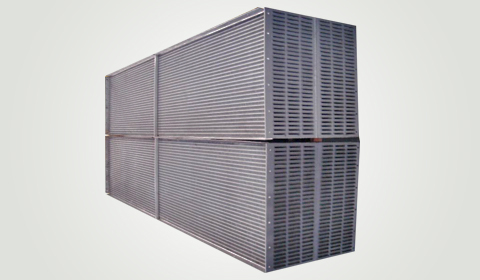 We manufacture aluminium oil coolers of plate & bar design for gearboxes; along with air-to-air coolers for the armature coil cooling. We can braze cores up to 2 meters in length and that weight up to 250 kg; typically used in Wind Mill applications.